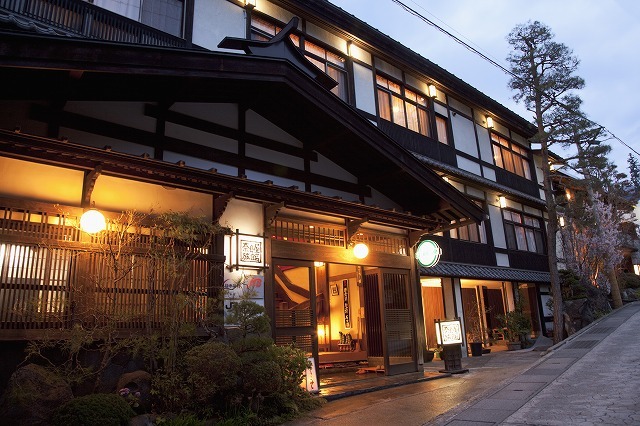 Nozawaonsen Ryokan Association member ryokan / hotel strives to be comfortable and satisfied. 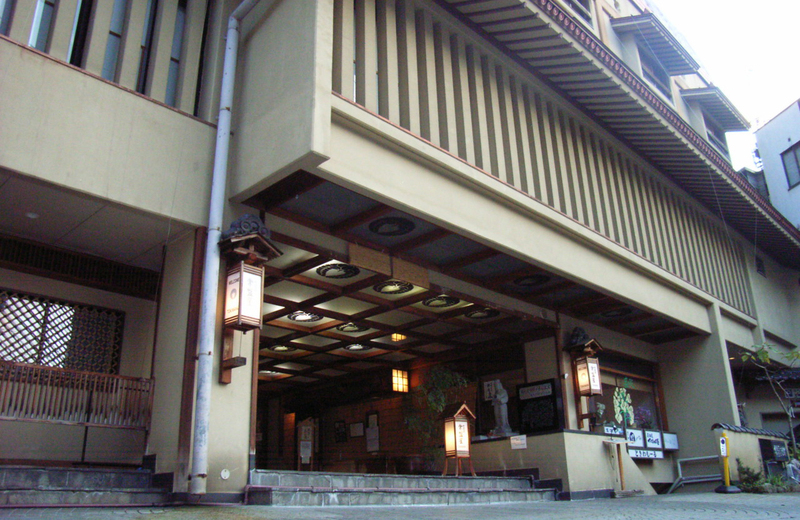 In the ryokan association, we also receive referrals and vacancy inquiries to accommodate the purpose of use and the number of people. Feel free to call the Ryokan association. Each room has a great mountain+village view. We serve meals with home grown vegetables. 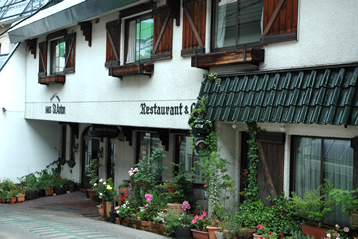 Build 380 years ago on the main street of Nozawaonsen with history. 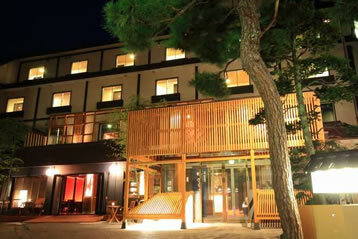 18th generation holds the long history of Onsen spa and hospitality. You may enjoy many local specialties in traditional way. 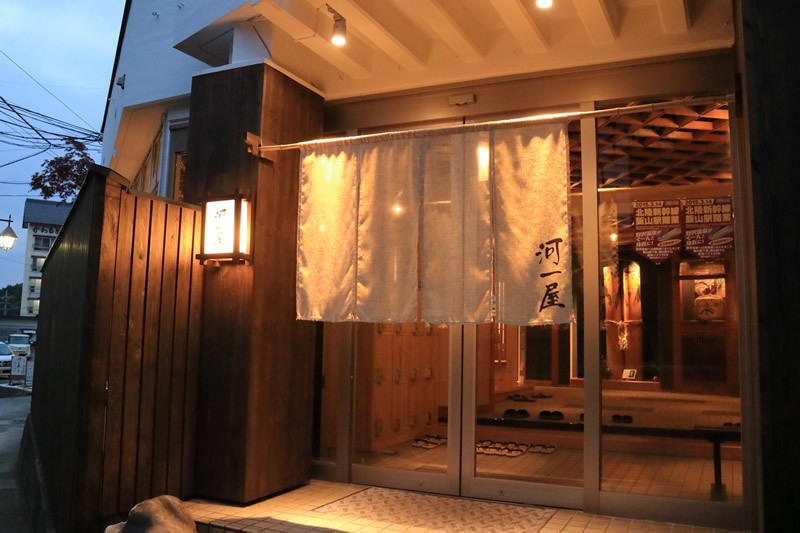 Opening of the Deluxe Japanese room with Private Open-Air Bath on April 2016! 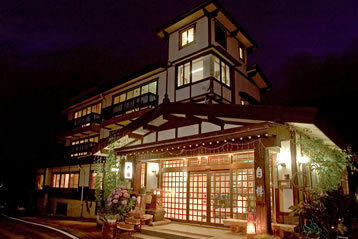 Natural hot spring within the land and Japanese garden will relax your mind. 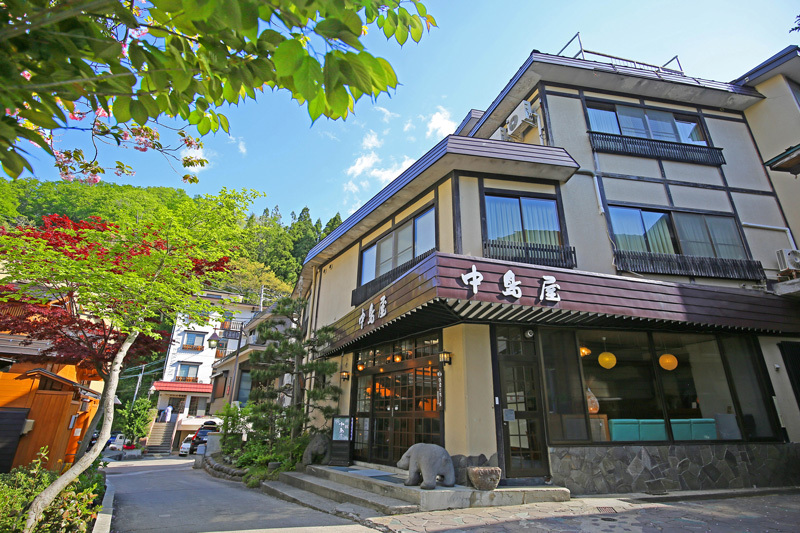 Only 5 mits walk from main street of Oo-yu. 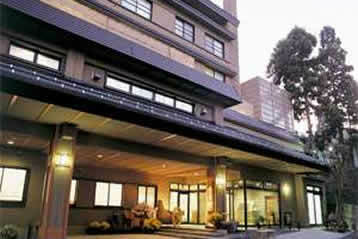 You will be able to enjoy Natural hot springs, and local foods at home like　atomuspher and service. All the guest room has different design. You may enjoy the chef’s local specialities here at village auberge. Wooden constructed building with 100 years of history. We offer seasonal local specialties for you to enjoy. Every room is en suite with shower booth. 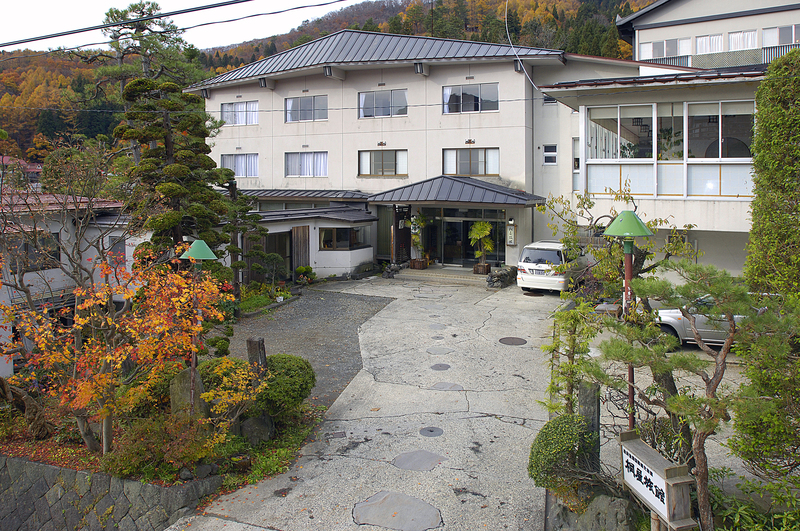 2 Private family Onsen bathes are available also.